Nvidia’s new generation of GPUs officially launches this week, and reviews for the RTX 2080, and the RTX 2080 Ti are in. Since before gamescom, the hype and anticipation for Nvidia’s new line of graphics cards have been through the roof. All eyes are on the hardware manufacturer to come up with a worthy successor to the largely excellent GTX 10 series. Nvidia’s answer is the new RTX 20 series. RTX replaces GTX as the moniker, and three cards so far have been announced: RTX 2080 Ti at the top, RTX 2080 in the middle, and RTX 2070 for the mid-range. The name is derived from Nvidia’s ray tracing technology, and ray tracing is something you’re going to be hearing a lot about in the coming months and years. All three GPUs are capable of running games with ray tracing in real-time, which is a big deal for video game graphics. Not too many of those games exist just yet, but the examples shown in Battlefield 5, Shadow of the Tomb Raider, and Metro: Exodus are very promising. The problem is, ray tracing is currently very demanding, even on the most powerful of the three, the RTX 2080 Ti. Unfortunately, judging by the reviews featured below, the performance gains over the GTX 10 series in non-ray-traced (rasterisated) games are not as high as the jump from GTX 9 to 10 series. The RTX 2080 Ti is a decent upgrade over the GTX 1080 Ti, and the same is true for the RTX 2080 compared to the GTX 1080. But, their prices could force customers to simply flock to last generation’s top dog (1080 Ti) in non-ray tracing games. This is why it’s disappointing to see a jump of only 6-10% between the GTX 1080 Ti and the RTX 2080. See below for RTX 2080, and RTX 2080 Ti reviews. Click through for benchmarks and more detailed analysis. Starting price for the RTX 2080 Ti is $1000, followed by $700 for the RTX 2080, and $500 for the RTX 2070. Both the RTX 2080 Ti and the regular 2080 are due for launch September 20, with the RTX 2070’s release date (and benchmarks) still up in the air. 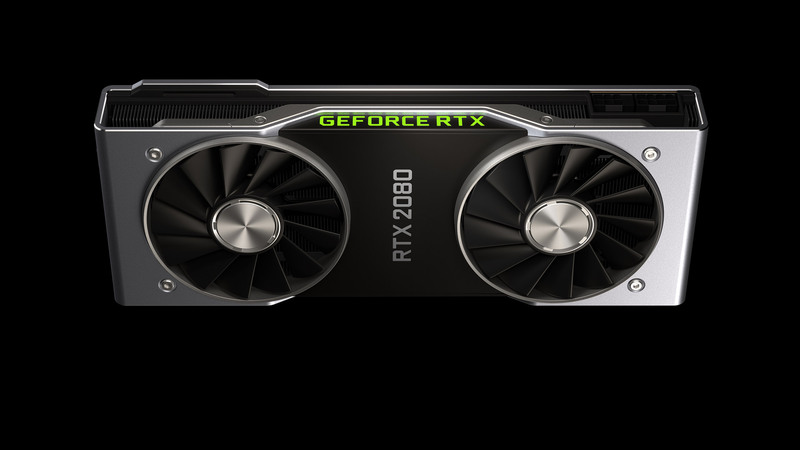 The post Nvidia RTX 2080 and 2080 Ti reviews round-up appeared first on VG247. Lutron Caseta vs. RadioRA 2 — What’s the Difference?